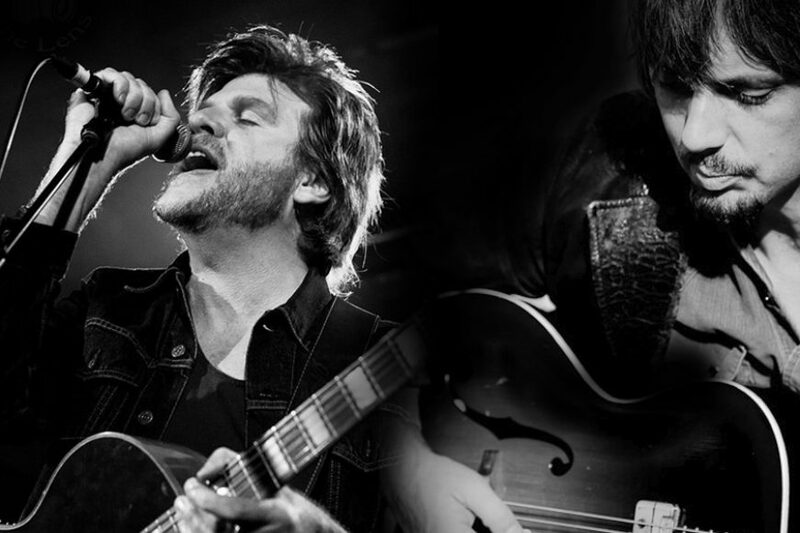 A towering tick on the bucket list, the mighty Tex Perkins is making his way to Dashville. And he's bringing one of our good mates, Matt Walker, and their new swampy blues project The Fat Rubber Band, to Gum Ball 2019. From the hard-edged pub rock of the Beasts Of Bourbon, a snarling slice of filthy pub rock, to the evocative soundscapes of The Cruel Sea, whose extraordinary 1991 single ‘This Is Not The Way Home’ placed Perkins’ world-weary growl in a new musical context and heralded the emergence of an entirely original yet archetypically Australian sound. Then there’s the Tex, Don & Charlie albums, which saw Perkins join forces with the legendary Don Walker, Cold Chisel’s pianist and master songwriter and son of the Clarence Valley, and Charlie Owen, previously Australia’s best kept musical secret.